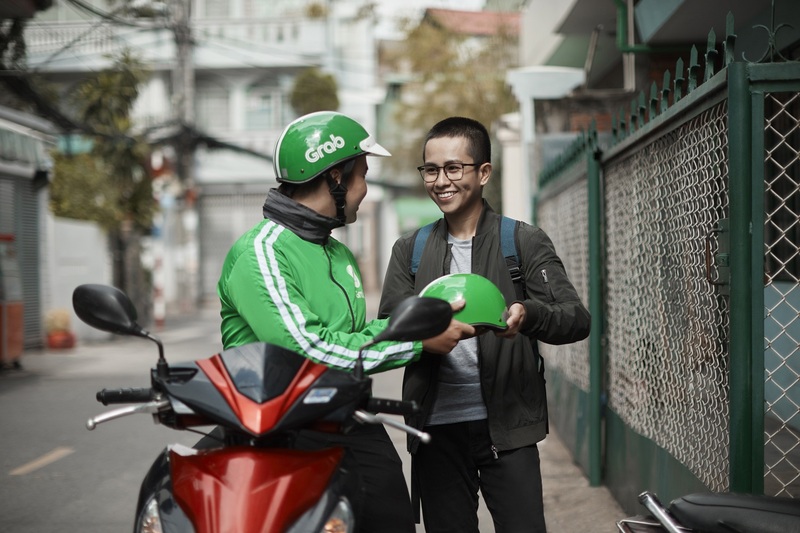 Four years ago, we set up Grab in Vietnam was started with a simple mission – to make the everyday lives of all Vietnamese easier. Since then, through technology and innovation, we have been tirelessly pushing ourselves forward to give passengers a safer, more affordable and convenient option to travel door to door, improve livelihoods for hundreds of thousands of driver-partners across Vietnam, enable transportation partners and co-operatives to grow their businesses, as well as contribute for a better transportation landscape. We are encouraged by the difference we have been able to make in the lives of Vietnamese people. We are very grateful to Vietnamese customers, partners and public for their openness, trust, understanding and support both in our very early days as well as during our most challenging time. We really appreciate. At the same time, we also acknowledge that there are many ways we can do and must do, to serve you better. As a commitment to accelerate our non-stop efforts to improve, we are kicking off the “90 days of change” program. 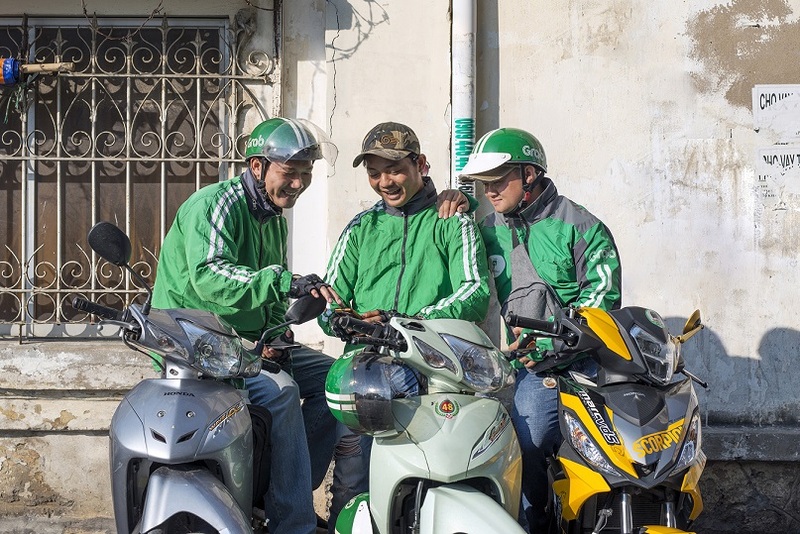 Running from now to September, the program aims to quickly solve pressing pain-points that Grab customers and driver-partners face, and to better care for the community that Grab Vietnam has built since entering in 2014. Improving 24/7 Grab Support Centers with shorter response times for queries and complaints. Promoting the use of In-App Help Centre – a feature allowing you to self-serve with helpful guides and tips to use the app seamlessly or to submit a support request to Grab right from the app to save calling cost. Launching more training workshops for driver-partners to continuously improve service quality. Improving mapping so that banned roads and one way streets are accurately reflected. This means that fares will fairly take into account any detours that our driver-partners need to make. Automatic assignment will ensure driver-partners who opt-in to get the nearest jobs. This also increases the likelihood for passengers to quickly find a ride. Allowing our driver-partners to cancel bookings without affecting incentives in the event passengers don’t show up within 5 minutes. Launching a new spot bonus to encourage driver-partners to pick up passengers that may be further away, increasing the likelihood for passengers to get transport. Improving the quality and diversity of GrabRewards to continuously offer great value beyond rides, giving you access to a wide range of popular and well-loved retail and lifestyle products that truly matter to you. 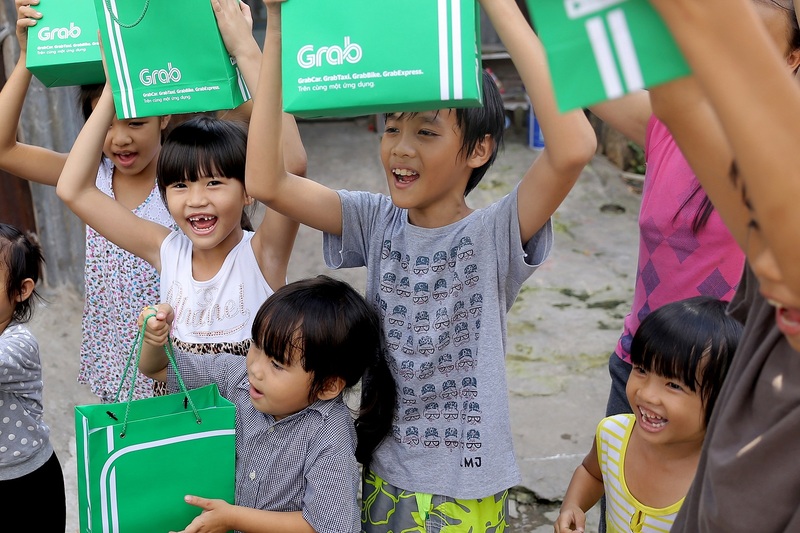 A scholarship program for children of Grab driver-partners. Announcement of a Annual Driver Appreciation day. GrabCare Centres for our driver-partners to rest. Cooperation with authorities and other organizations to contribute to a better life by donation to less fortunate or beautifying cities. Most importantly, we will keep listening to you, speaking with you, and finding ways to improve your daily lives any way that we can. Aside from this “90 days of change” program, we have also continuously striven to work closely with local governments to create smarter, safer and friendlier cities in Vietnam. Transport is where we started, but we are evolving to become a full ecosystem enabling a wider range of on-demand consumer services, from transport, food delivery to logistics, and eventually cashless payments and financial services. We want to be every Vietnamese’s trusted everyday app, but ultimately, we are still the same old hyperlocal Grab Vietnam that is here to stay and improve lives. From the bottom of our hearts, thank you once again for an awesome 4 years and for accepting us a part of your daily life. You mean a lot to us. We value every ride, every feedback and we will try at our best to be better for you, everyday. We would also much obliged if you could join hands with us during these “90 days of change” to make this program a success. . We really need your support.